Home›SMM›Facebook Tutorials›What is Marketing Objective in Facebook? One of the first objectives of Awareness is ‘’Brand Awareness’’. This is the state which you come across more often. 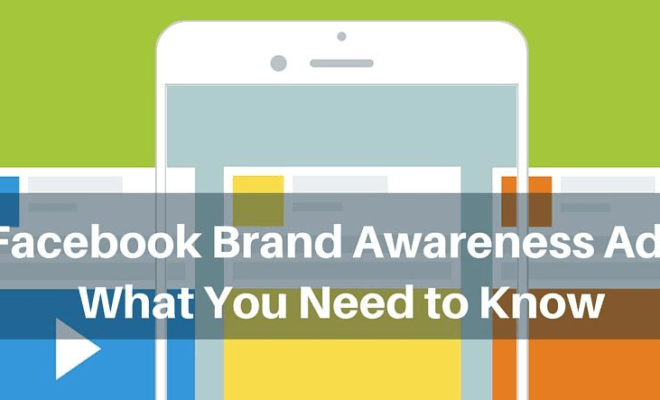 As per Facebook, this objective will boost your brand’s awareness by making your ad visible to people who are highly likely to show interest in them. You start off by targeting your ads, then optimizing them based on whether you intend your ad to be connected with people on Facebook who are likely to be more interested or get your ad shown to the maximum number of people. If you have a clear idea of who your customer is and have created a customer-friendly brand, this objective is highly effective for starting your advertising campaign. Local awareness comes at the next level. In contrast to other objectives, you have limited targeting choice with it. This objective is meant for connecting you with people related to your business. They only need to take action online close to your business. This objective is highly useful for restaurants and for localized retail brands. Reach is the last Awareness objective. This is finest objectives which place your ad in front of the maximum number of unique people. In case you want to reach out to a large audience, this is the highly useful addition to marketing objectives. One good aspect of this objective is the frequency cap which you will set for your Facebook ads. These consideration objectives are meant to start and build an online relationship between a Facebook user and advertiser. The Traffic objective is perhaps one of the easiest. It is used for driving traffic or visit to online destinations which are present either on or off Facebook. While building traffic ads, you can either your users to a particular part of your Facebook page (like Posts section) or to a particular website. The Engagement objective, to be apt is meant for offer claims or build likes, shares, comments and event responses on a post or page. After selecting this objective, you will have to designate the exact goals which you would want to achieve. The goal which you select will decide what your ads are going to look like. A add to build page likes won’t resemble the ads which are to be used for boosting event responses. The Conversion Objective was made specifically for boosting valuable actions either on your app or website. 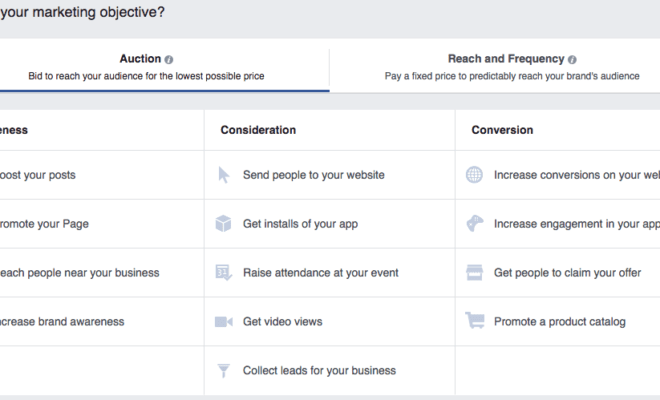 Creating a conversions ad needs you to install a Facebook pixel and then define the actions which you want your users to do. Such ads ensure great results. But they are tough to set up and often require someone who has a clear advertising of the Facebook advertising platform and web/app design. What is View in Google Analytics? What is Awareness Objective in Facebook? What is Advert in Facebook? What is Advert Set in Facebook? What is Consideration Objective in Facebook? 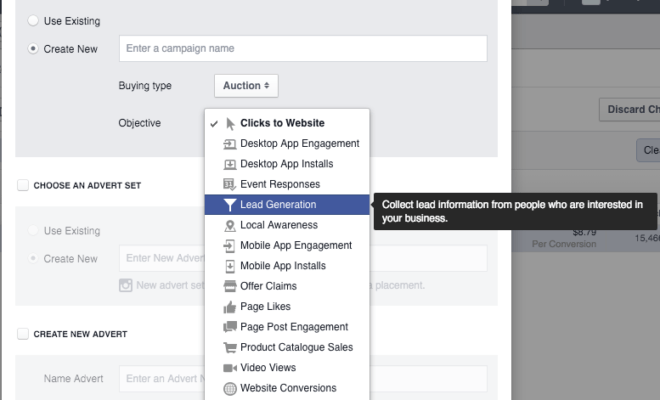 What is Conversion Objective in Facebook? What is Pixel Tool in Facebook? & How to install Pixels?